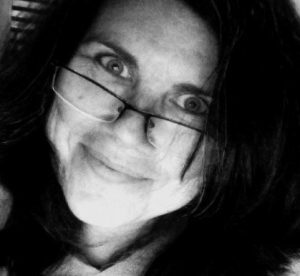 Claudia Strong has taught graphic design and media writing for 10 years at Syracuse University’s S.I. Newhouse School of Public Communications. Originally from Chile and fluent in Spanish, Claudia fell in love with graphic design after graduating from Northwestern University’s Medill School of Journalism. Determined to add to her writing and editing skills by exploring the world of visual communication, she worked at The Orange County (Calif.) Register, where she designed for all the paper’s news and features sections and earned honors from the Society for News Design and Lowell Thomas Travel Awards. She has remained connected to SND as a coordinator and facilitator for its annual international competition and recently received the President’s Award for her service.